Rolex watches have always facinated me since my teens. 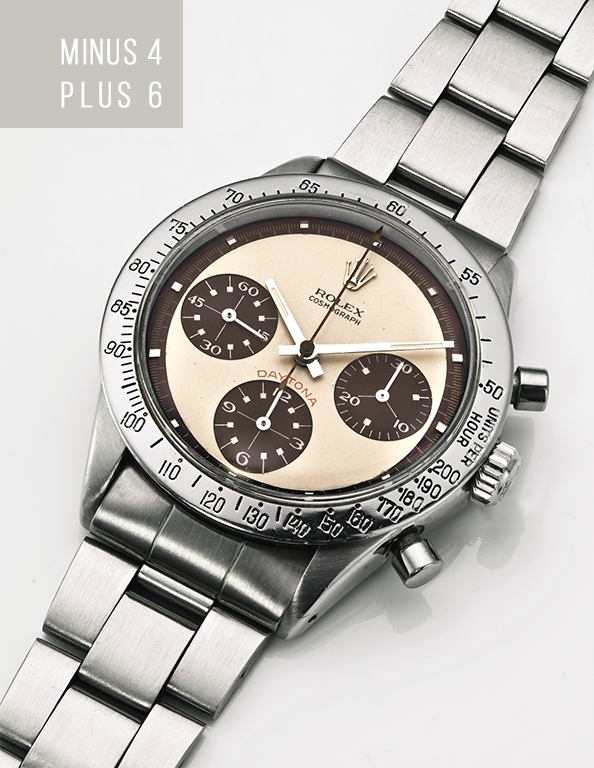 This site illustrates my experiences with Rolex as well as other watches and horological experiences. Comments, suggestions, insights, corrections, and words of wisdom are always appreciated. Find out why this website is called Minus4PLUS6.com & Minus4Plus6.watch.